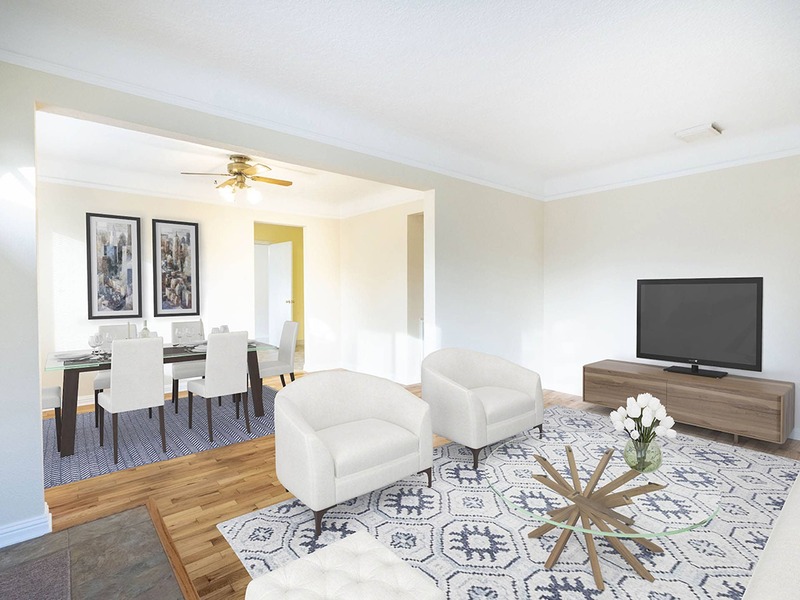 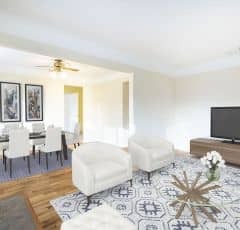 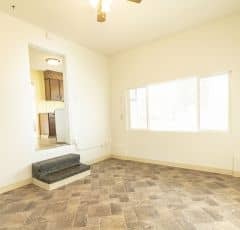 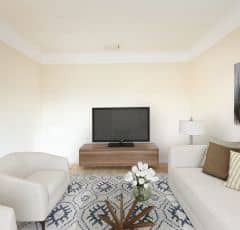 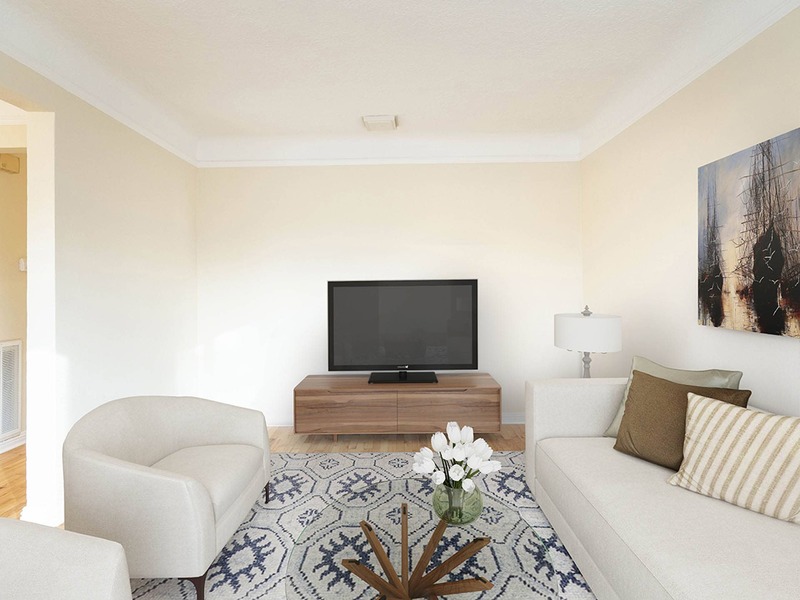 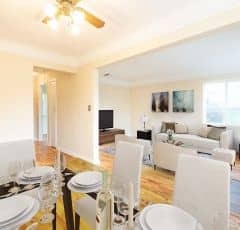 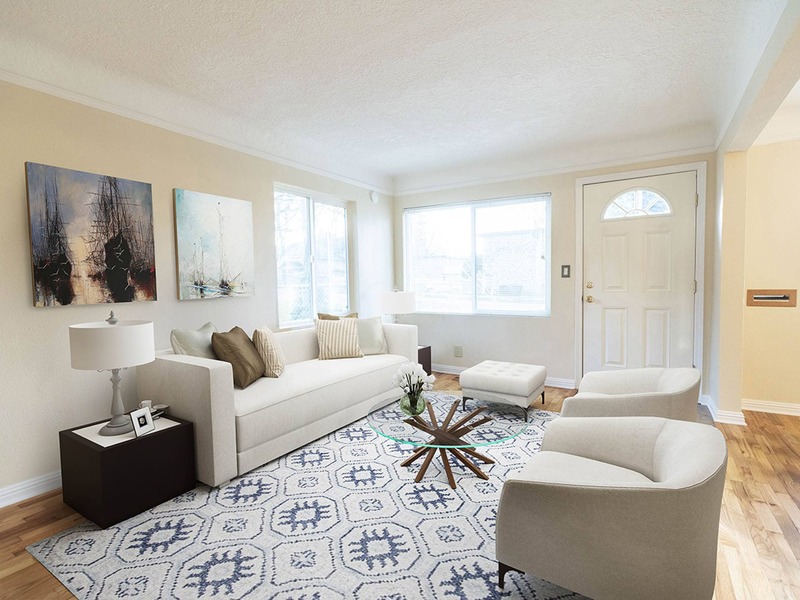 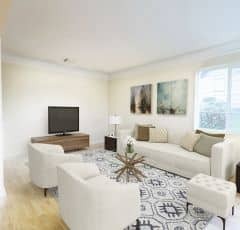 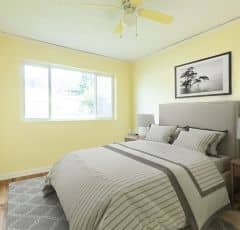 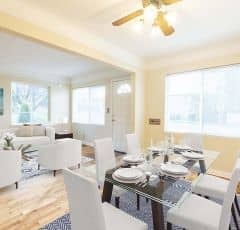 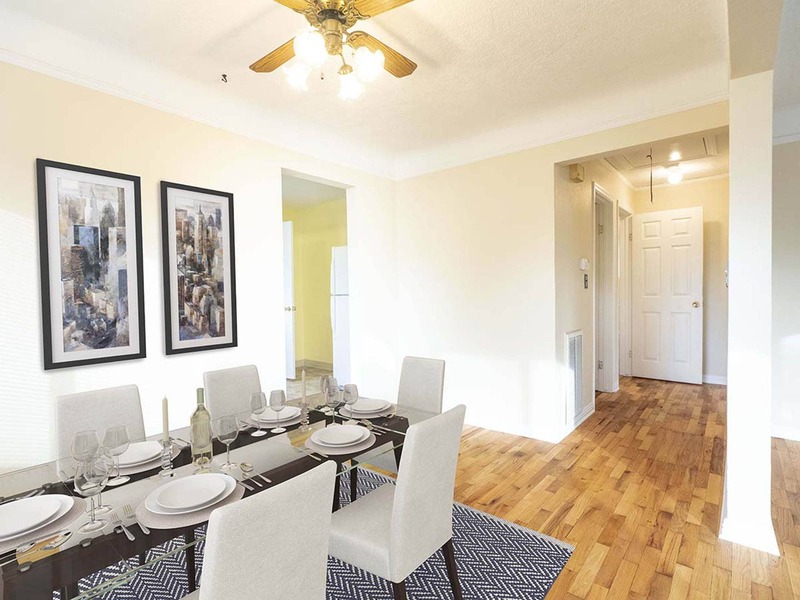 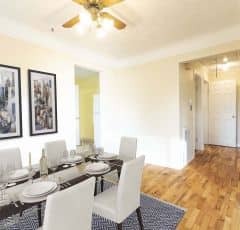 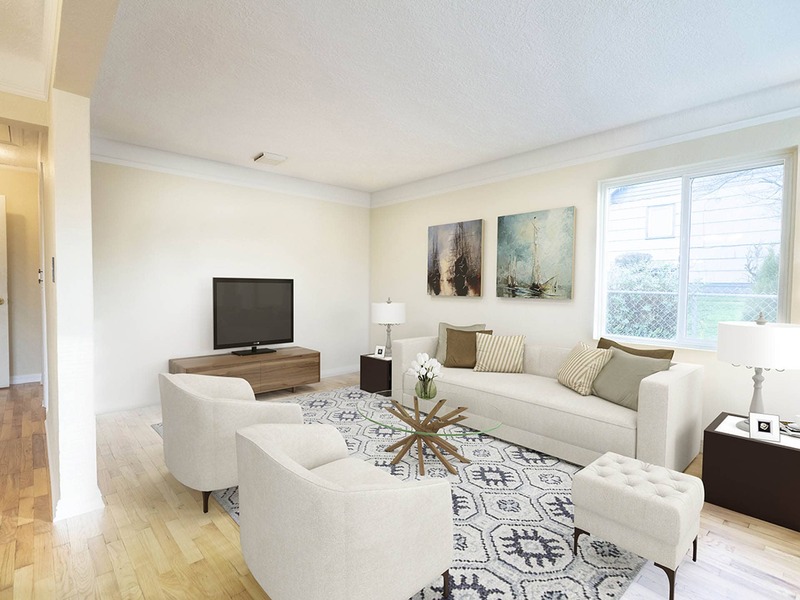 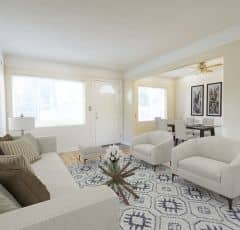 Refinished original hardwood floors, a comfortable kitchen, and a beautiful living room that opens into a large dining area ideal for entertaining. 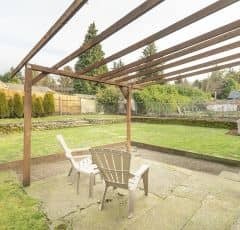 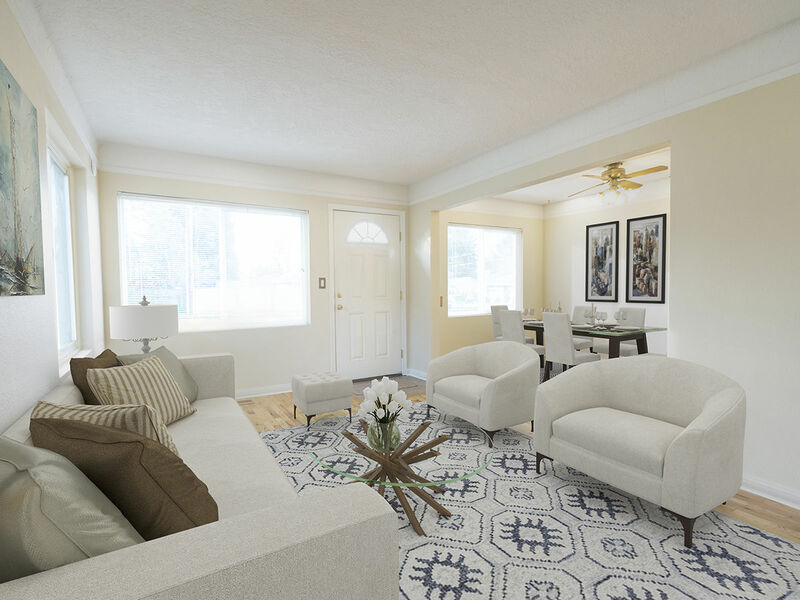 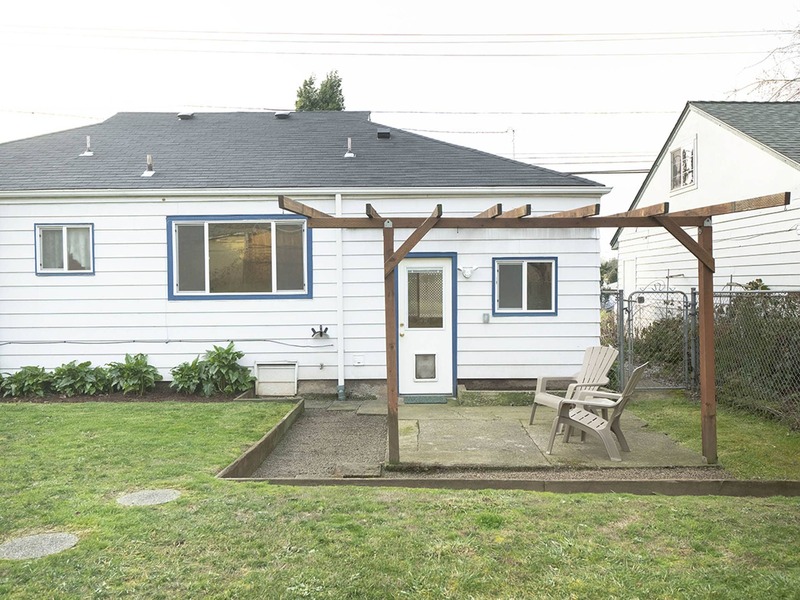 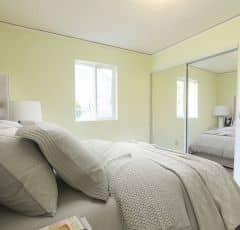 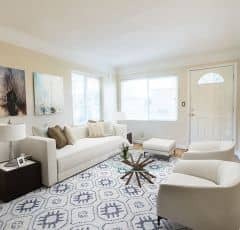 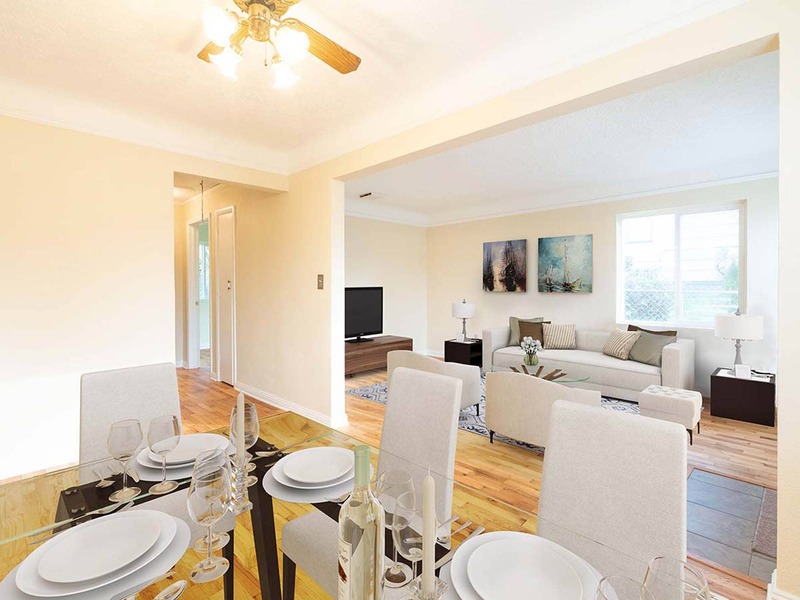 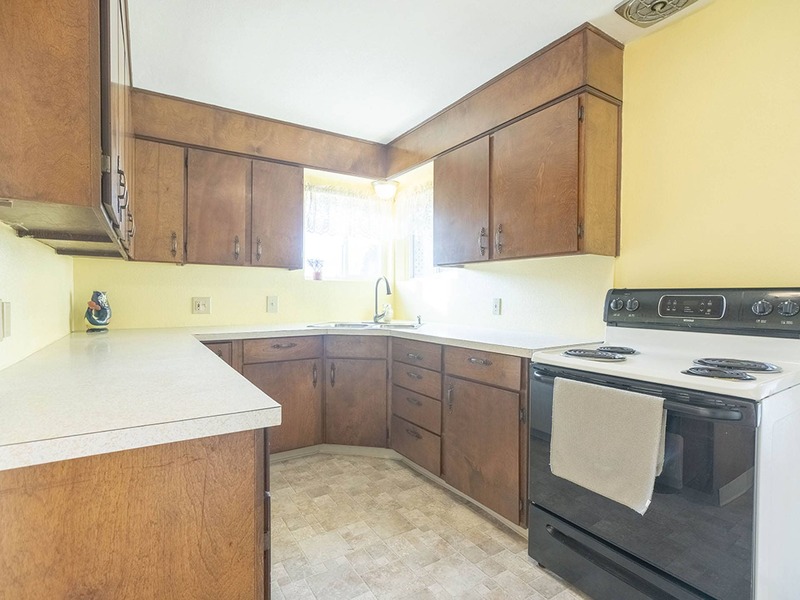 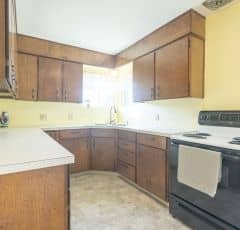 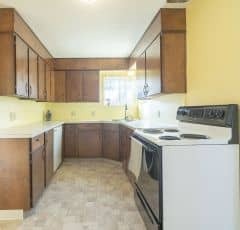 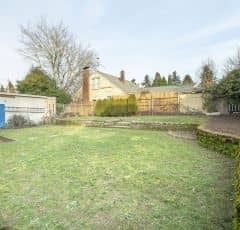 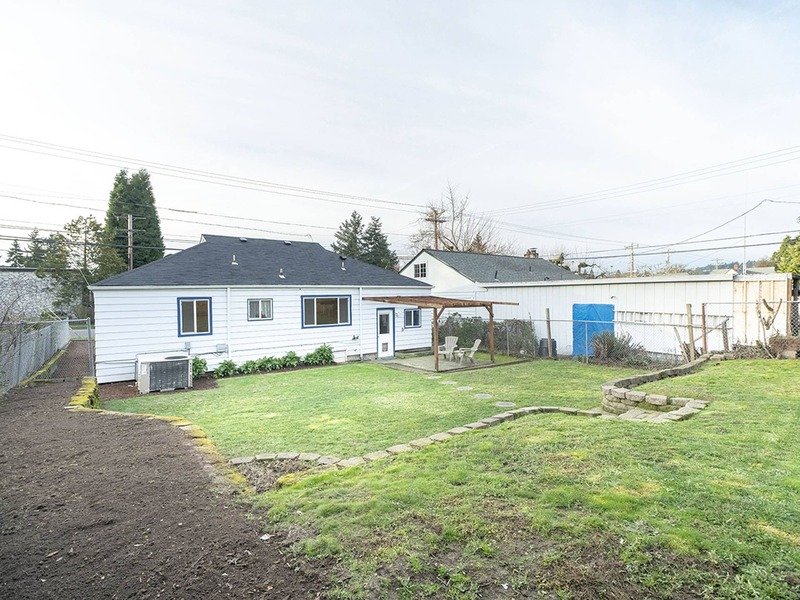 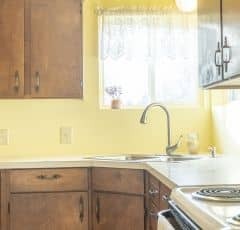 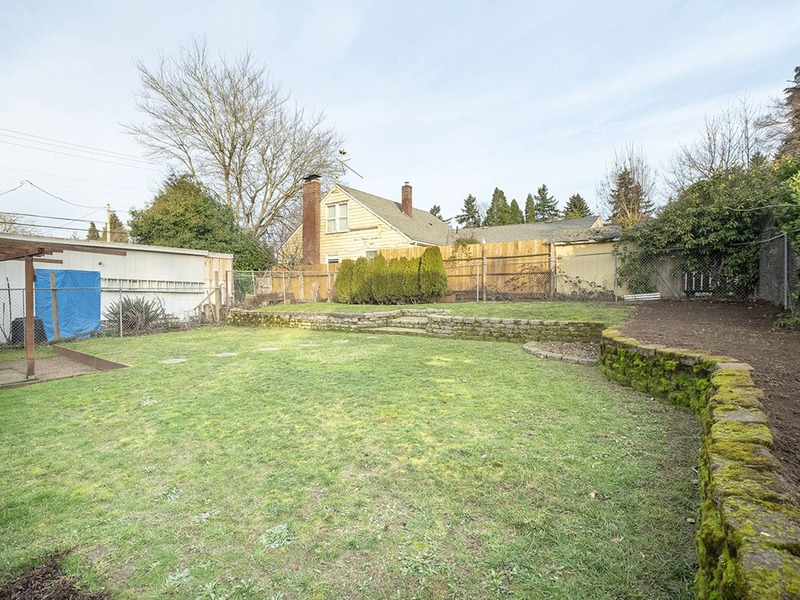 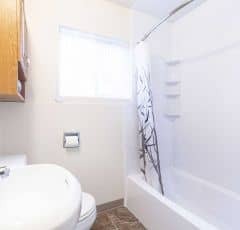 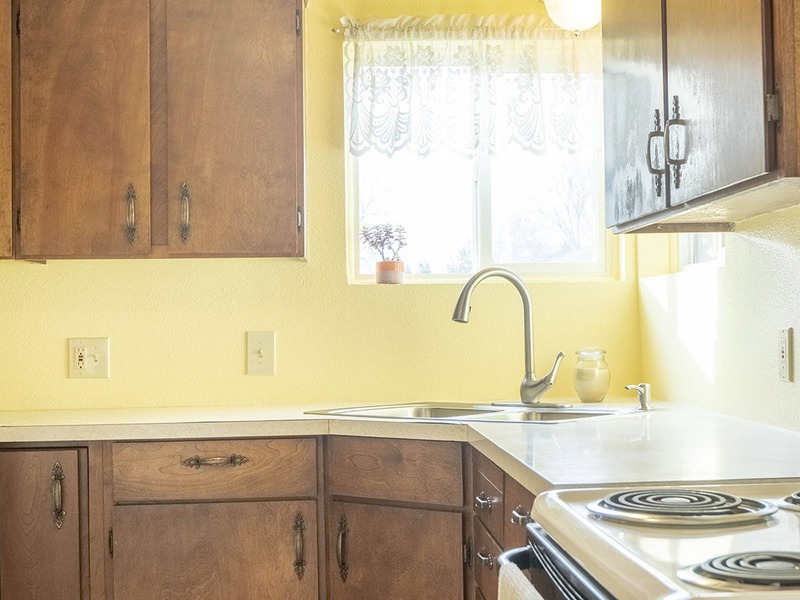 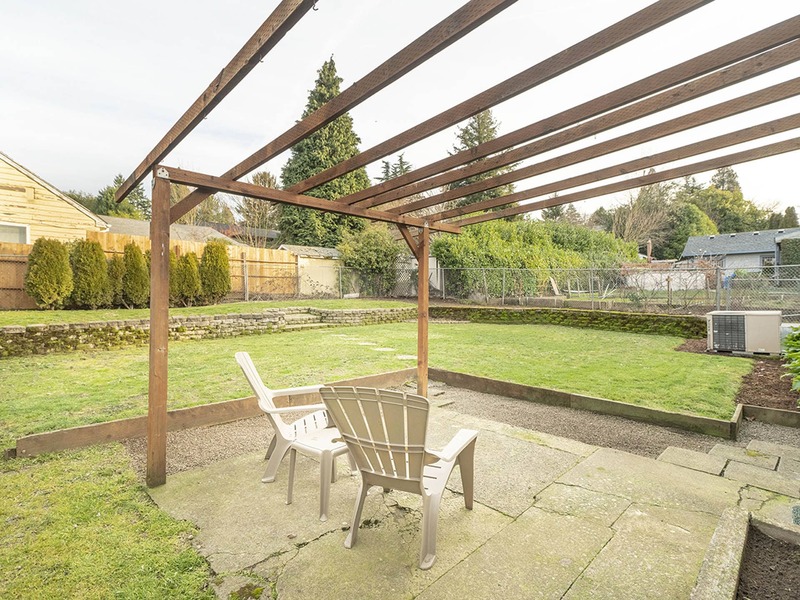 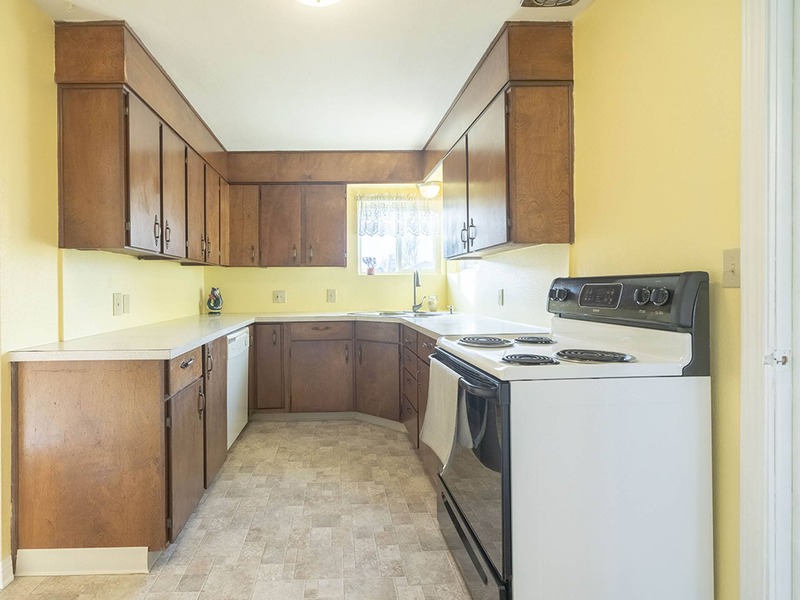 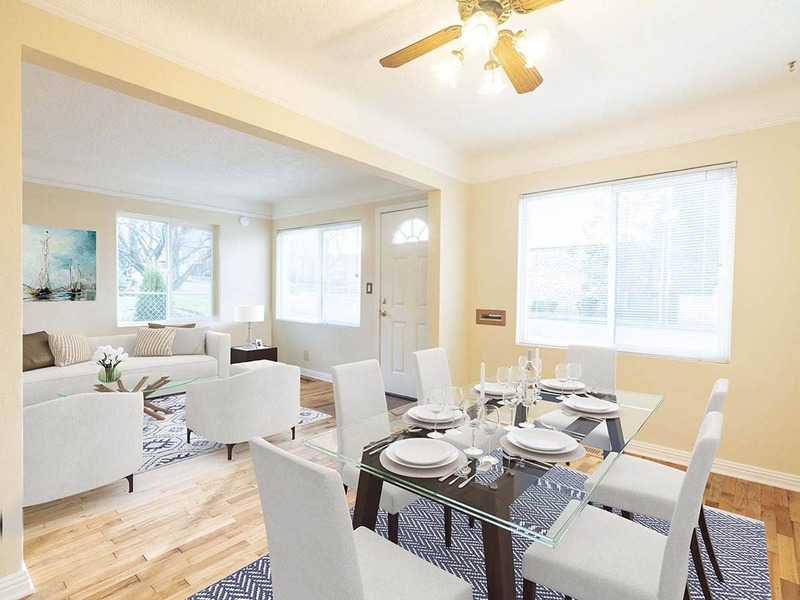 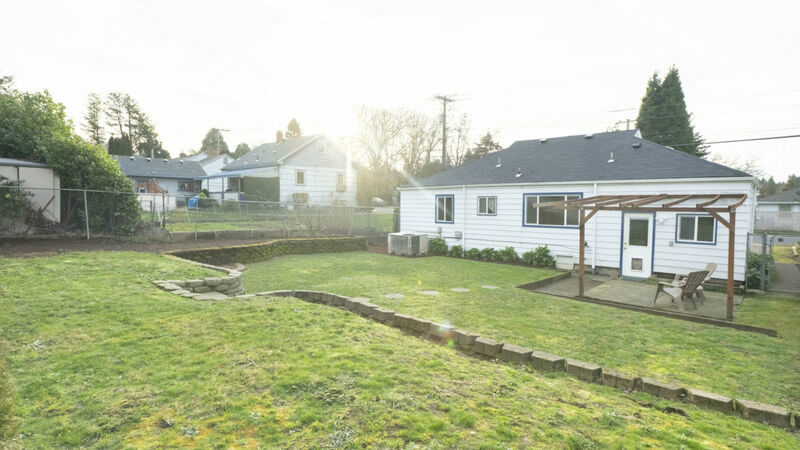 New interior paint, new bathroom and kitchen sink fixtures, replaced windows — this home fits in everything you need, with a spacious showstopper of a backyard as the cherry on top. 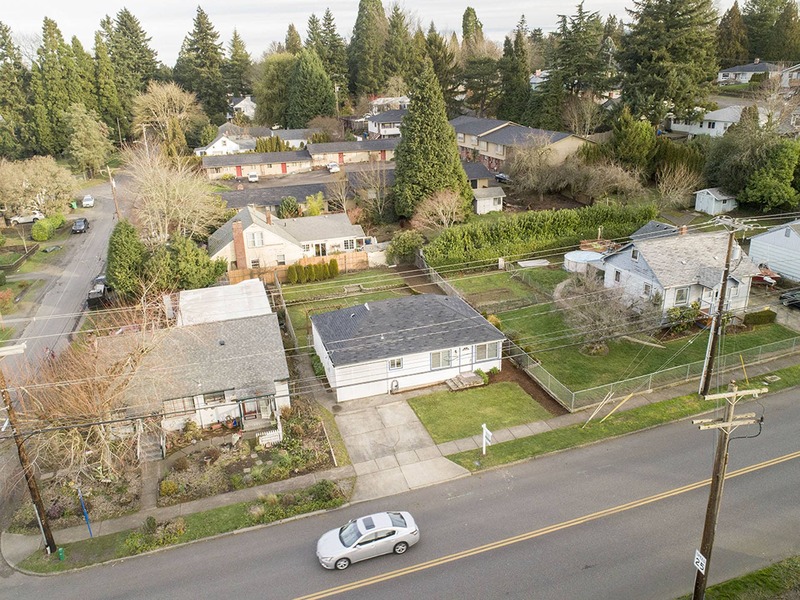 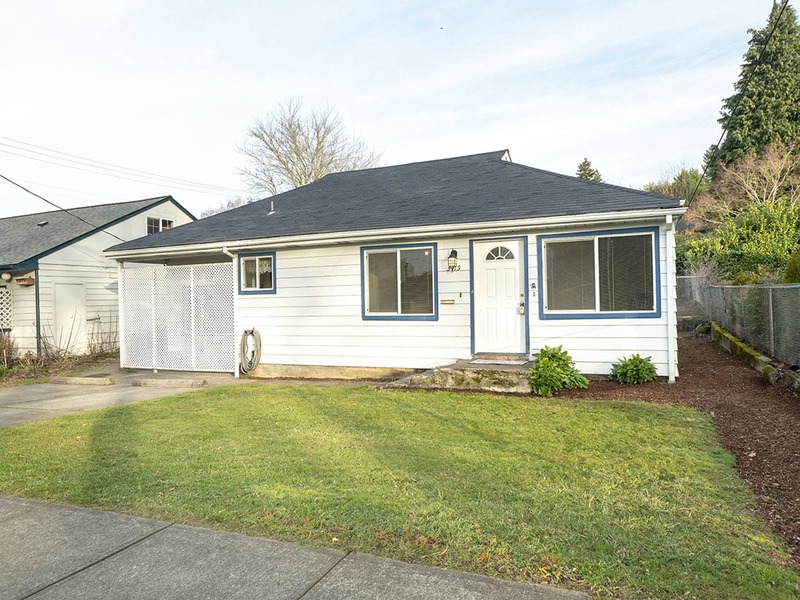 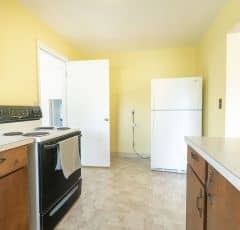 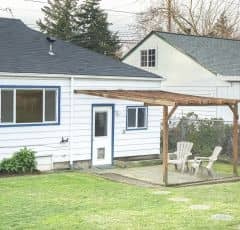 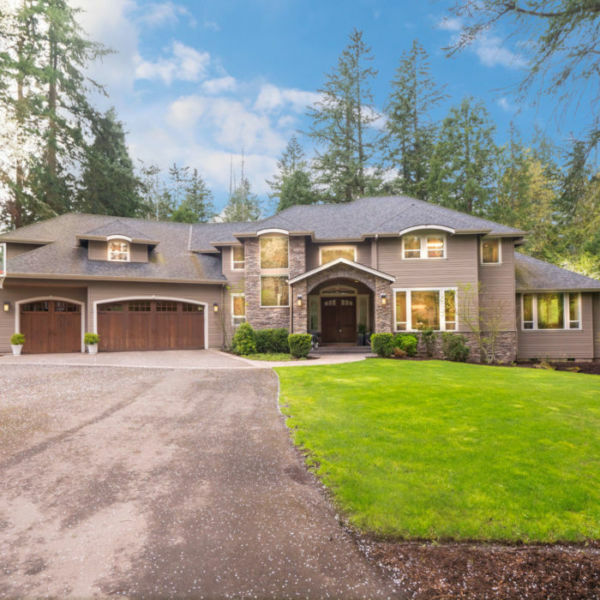 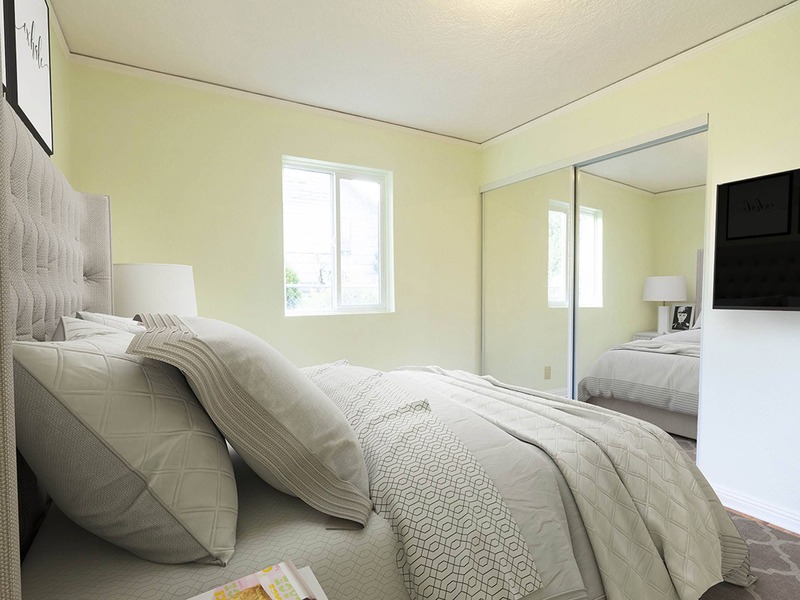 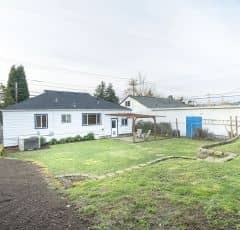 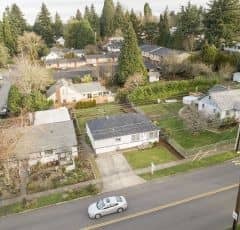 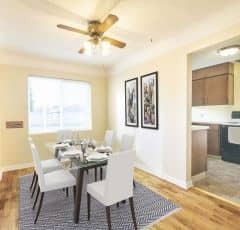 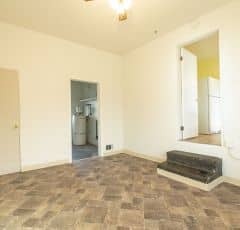 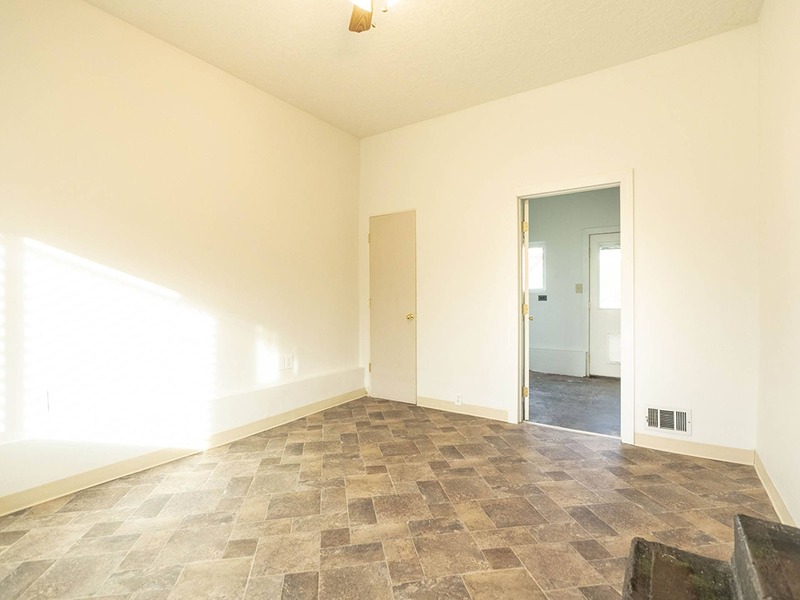 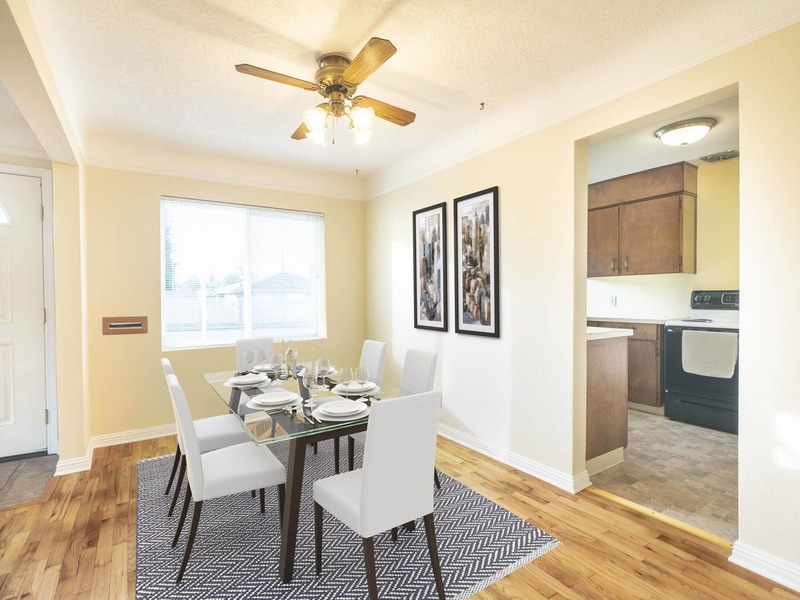 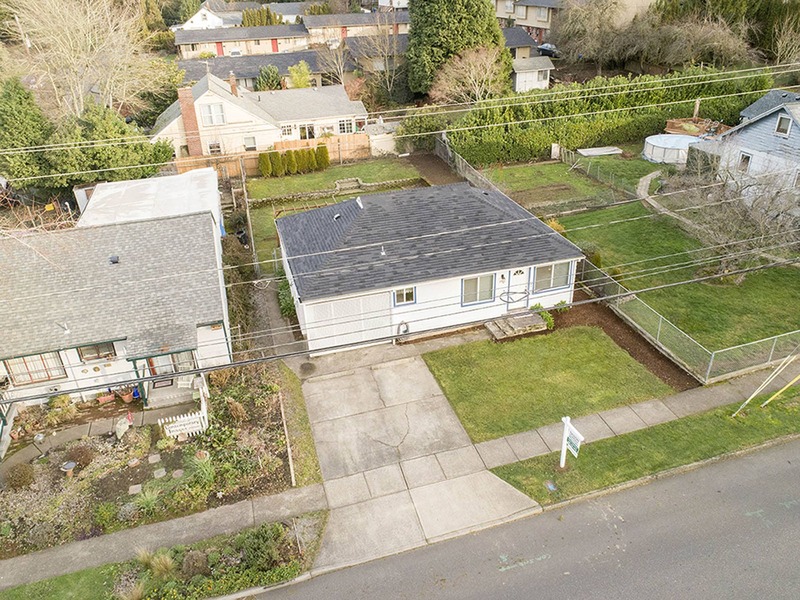 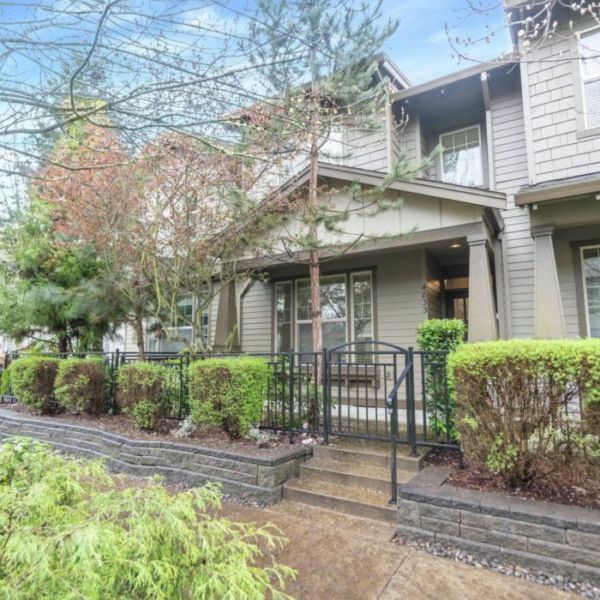 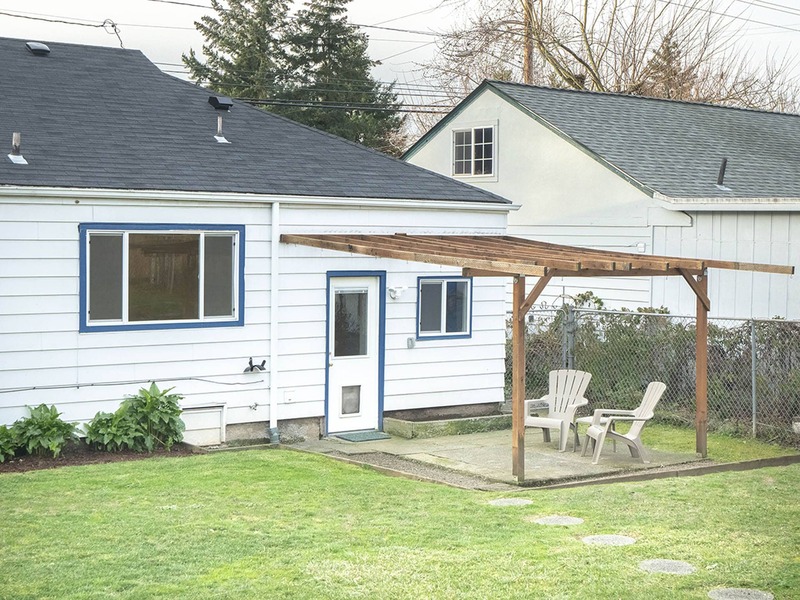 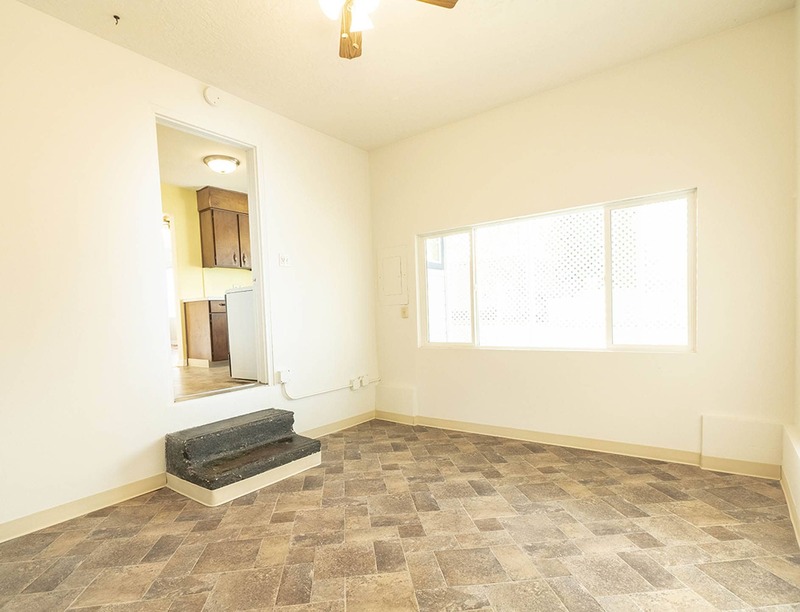 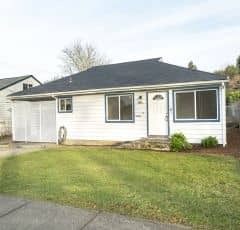 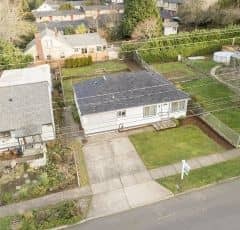 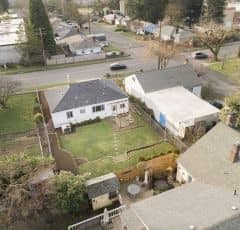 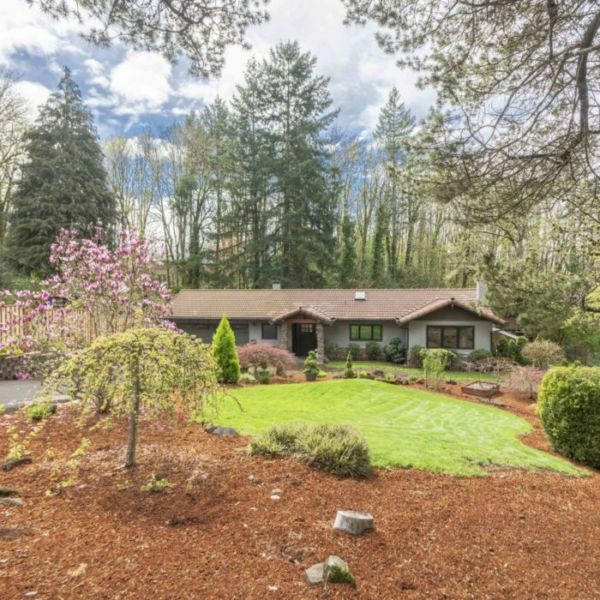 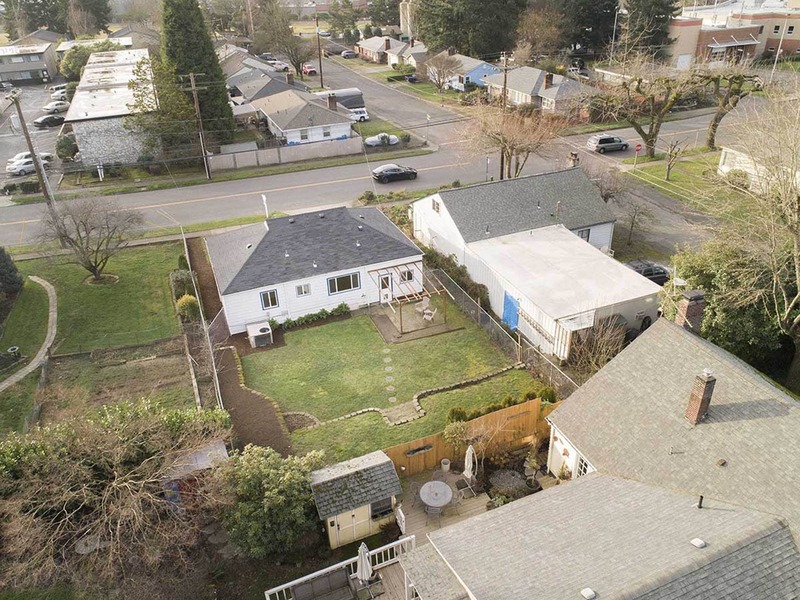 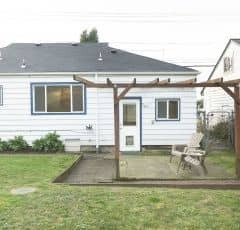 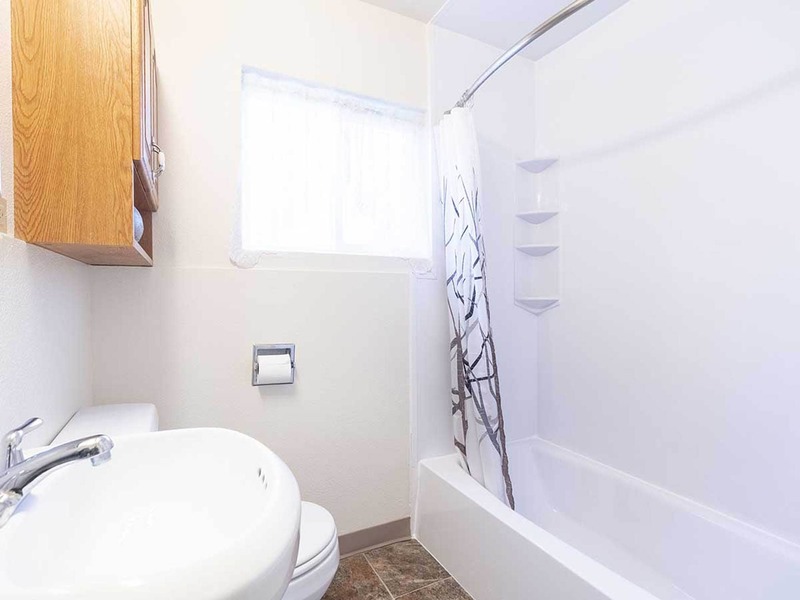 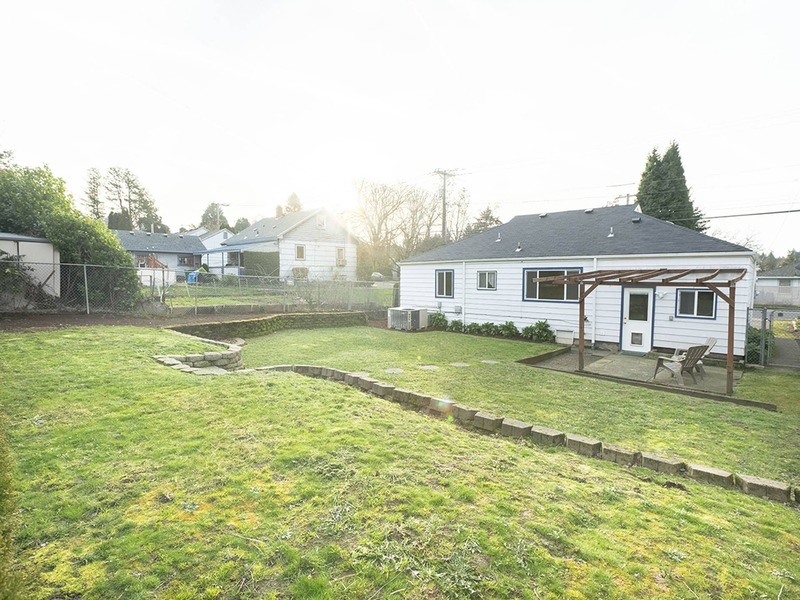 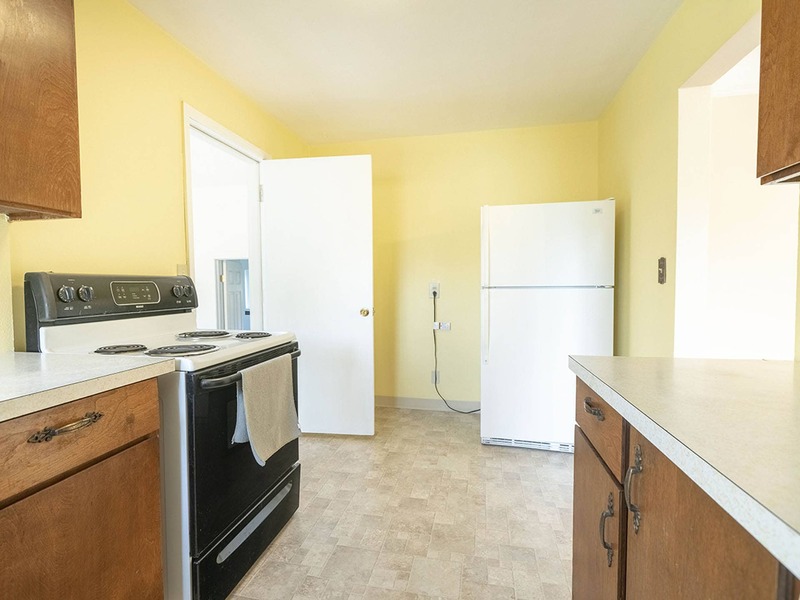 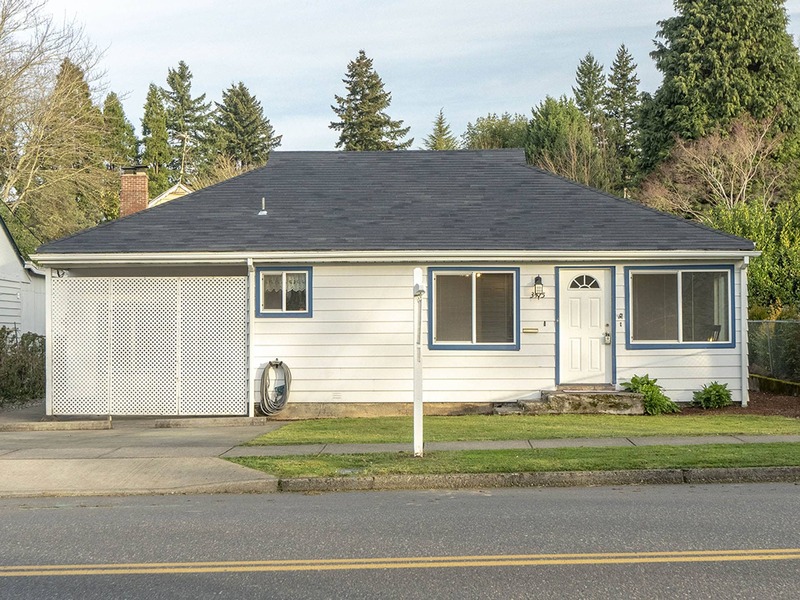 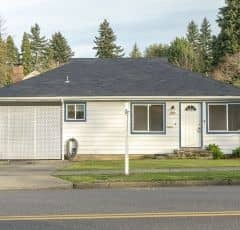 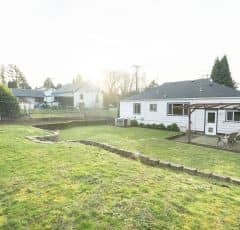 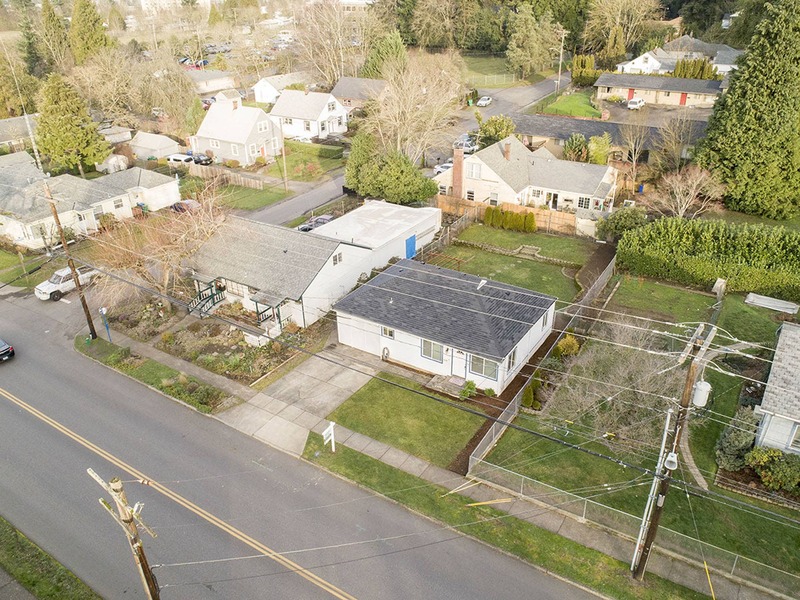 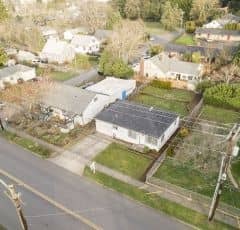 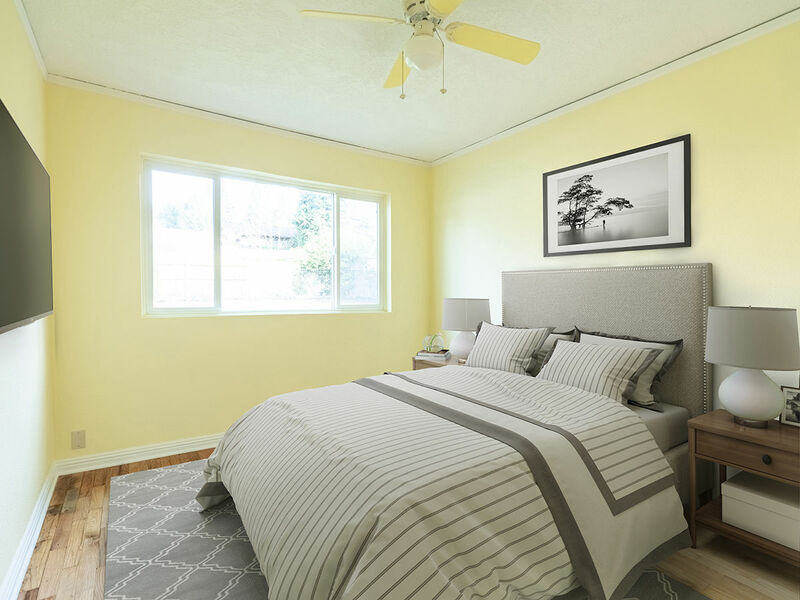 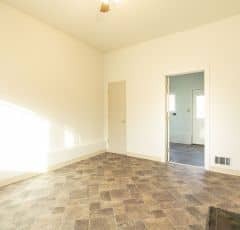 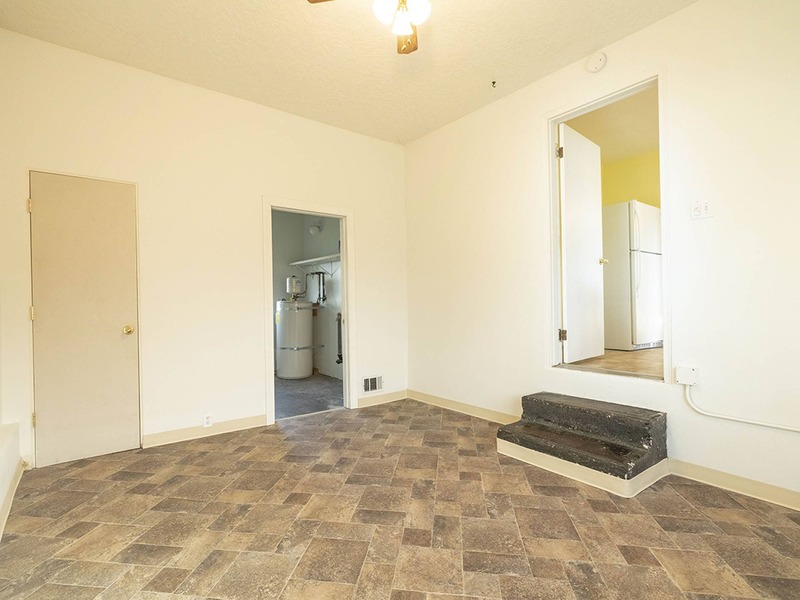 Perfect location with easy access to the highway and MAX station, near Milwaukie Bay Park and local favorites Mike’s Drive-In and Breakside Brewery and Tasting Room.